Disasters can happen at any time. Forecasts can be wrong. Our businesses can be at risk. Given the current, extreme weather, we are all able to see the real vulnerability of our businesses. And although business continuity plans seem daunting, we all have to create them and understand every facet of our business to remain successful post disaster. The “invincible mentality” can only work for so long, until the evitable becomes the inevitable. In preparing for an unplanned event, there are tips to planning a well thought out Business Continuity plan. Should you experience a debilitating disaster, which has your systems down for an extended period of time, chances are your customers won’t return. It’s vital to recover your systems as quickly as possible. If you determine your greatest risk before falling victim to a disaster, you can have that risk mitigated, or solved quickly post disaster. Calculating the cost of business interruptions for one week, one month and six months will help you gain insight into how much cash reserve you will need to maintain during business interruptions. This cash reserve will help your business get back on its feet post disaster. 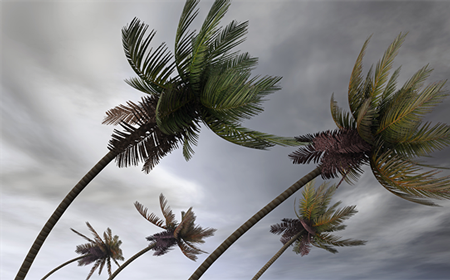 It’s impossible to foresee where a disaster will take your business, clients, employees, and vendors. As such, it’s imperative that your organization develop a crisis communications plan to keep all of your stakeholders in the know. Talk to communication vendors in advance about your organization’s emergency response capabilities, while establishing a plan for restoring communication systems.